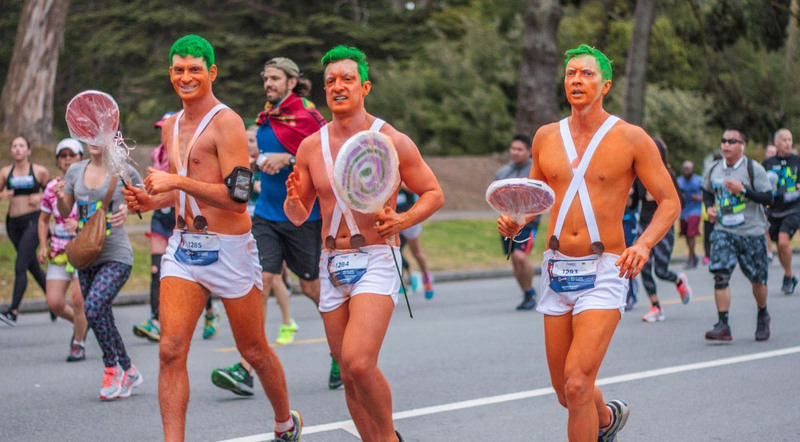 I've decided to run Bay to Breakers in San Francisco. I'm a little apprehensive of Hayes Hill, which I hear is a killer. So to meet this challenge head-on, I'm going to make it a lighter hill to climb.